Take control of your inventory and online advertising with our unbiased distribution system. Here at Dealer Solutions, we specialise in inventory distribution providing unbiased data management for market-leading destinations. In other words, as we are not an advertiser we don’t have any conflict of interest with third-party advertisers or have any say in the way you decide to spend your marketing budget. We give you total control of your inventory data and help you to streamline your advertising process to ensure you get a high volume of quality leads at the most competitive price. Send your inventory to Facebook Marketplace! Dealer Solutions can help you send your inventory to Marketplace today. From small independent dealers or large dealer groups, we can configure an inventory distribution package to suit your requirements. Manage your vehicle inventory. Control updates, pricing, vehicle comments & descriptions on all inventory published online. We accept data from all dealer management systems (DMS) and other data sources, making automated integration easy. You can easily select, update and control where your inventory is published. Single or unlimited advertising destination packages are available. Edit your inventory data from one place. Manage details, pricing, and images to ensure accuracy and consistency of your vehicles’ descriptions wherever they are published, including your own website. Update your own website instantly with photos, price changes, vehicle additions and removals. 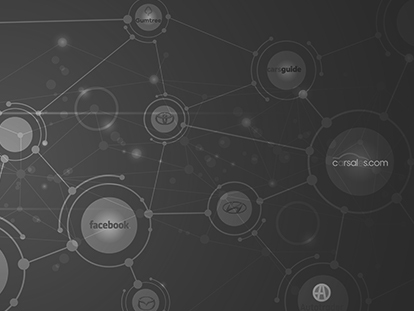 With fast data exporting, you can quickly distribute your data to all of the sites you advertise on. We are a licensed distributor and publisher of both Glass’s Guide and Redbook and can accommodate any publisher’s preference for vehicle descriptions in the data that we provide. As your primary data aggregator, we can gather your data from any number of sources and provide your search with a single source of consistent data. You can add unlimited users to your account to access our Dealer Solutions Dashboard. 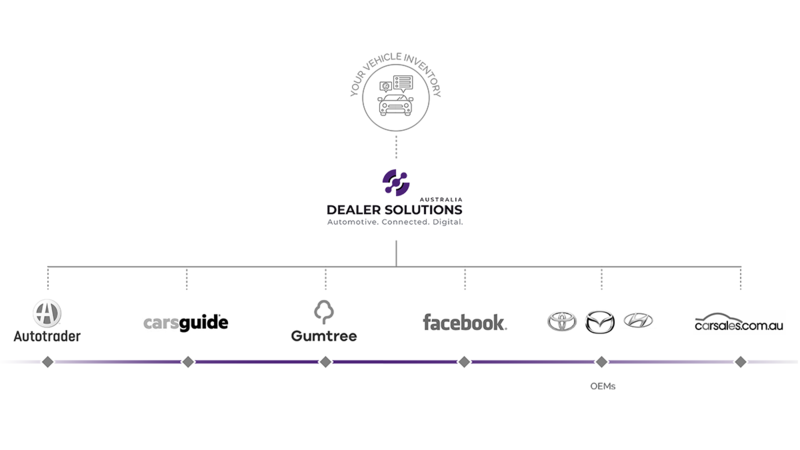 Users can have different access levels depending on your dealership’s requirements.